Péče o srst koně - Fiebing´s | West4us.cz - Nejen westernová móda, dovoz z USA, skvělé ceny. John H. Fiebing, operating on a very limited budget and a vision, started the Fiebing Company in 1895 after working in the chemical department of a Milwaukee tannery. 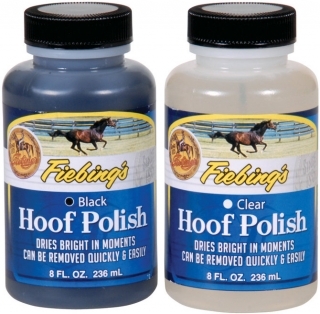 One of the first products Fiebing manufactured was Saddle Soap. 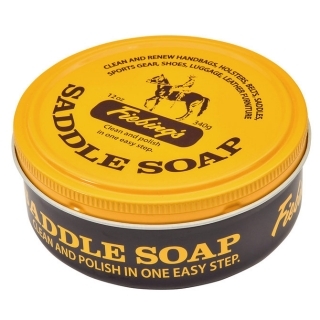 Fiebings Saddle Soap soon became so popular that the U.S. Cavalry at Fort Riley, Kansas used it exclusively to clean and preserve their saddles, tack and other leather equipment. 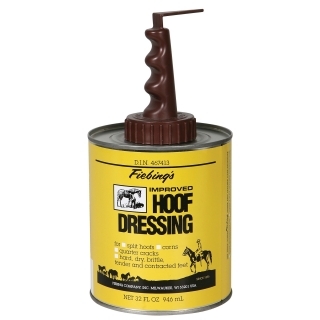 Due to the overwhelming use of Fiebings products in the U.S. Cavalry, the company designed a logo portraying a mounted Cavalryman; a logo that stands as a symbol of integrity and quality to this day.